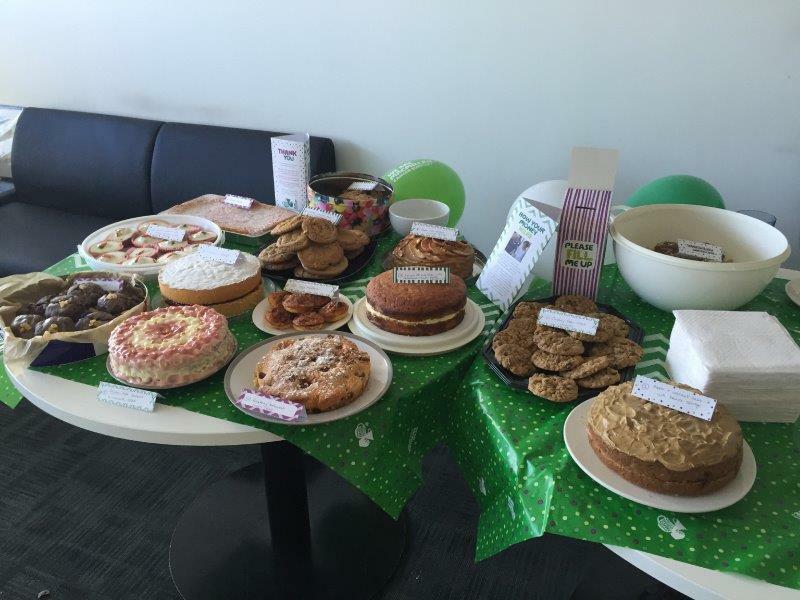 Frontier supports many local and national charities directly as well as encouraging colleagues in a range of activities all geared towards raising money for charity and helping good causes. Frontier supports Macmillan through a payroll giving service. Sites and colleagues take part in many national events such as Children in Need, Red Nose Day and Wear it Pink. Fundraising activities are many and varied and have ranged from cake sales to sponsored runs. Frontier has also supported British Legion’s Poppy Appeal by adding poppies to its bulk fleet and making a donation to the charity. Many colleagues are actively involved in raising money for charity as individuals, often for causes which are important to them personally. Frontier supports its people by ‘match funding’ a proportion of any money raised in this way. Frontier operates a regular engagement survey among its staff and donates £5 to charity for every survey completed. Employees are invited to choose from a selection of charities, raising thousands of pounds as a result on each survey round. Charities to have benefitted in this way include Help for Heroes, Scope, Macmillan Cancer Support and The Air Ambulance Appeal. Frontier actively supports community activity local to its sites, for example through sponsorship of local rugby clubs, cricket clubs and children’s football teams.